From the best and brightest to the best values and biggest characters, we have one of the most varied selections for new and used cars in Maumee; so before you commit to a dealership right outside your front door, consider one that’s just a few minutes away. A mere 10-minute drive across the Maumee River gives you direct access to hundreds of new and used models in our inventory. We are confident that we have the right fit for you. And if your automotive needs require basic replacement parts or customized performance equipment, Perrysburg Auto Mall can help you find just what you need–or, we’ll order the parts for you and hold them until you’re ready for pick-up. 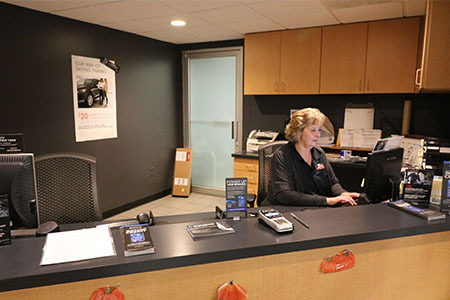 If you need a hand with installation, just schedule an appointment with our certified auto service center, and we will get the work done for you.